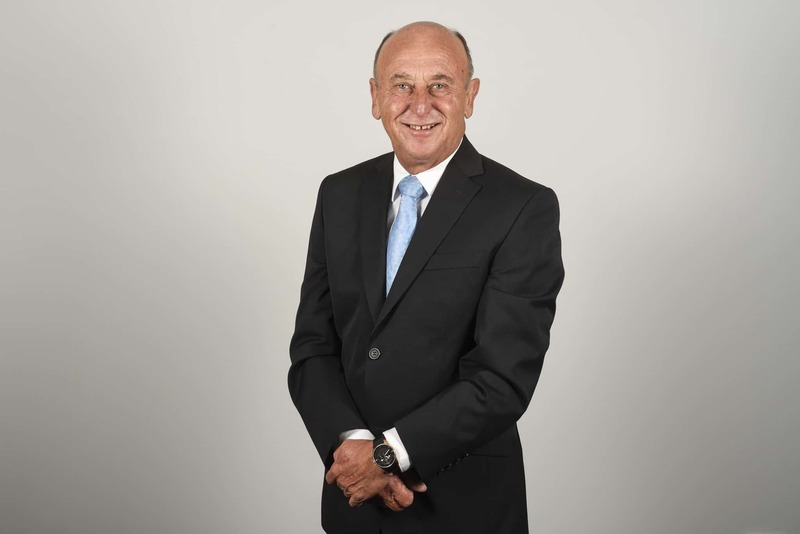 John has over 40 years’ experience in the Financial Planning Industry, with specialist accreditation in Aged Care, Business Insurance and Retirement Planning. Being a strong advocate of the bond between client and adviser, John considers trust and understanding underpins his success. At leisure, John can be found on the golf course or chasing that elusive big fish or socialising with family and friends. Below is a copy of our Financial Services and Credit Guide, our Schedule of Fees and John Keysell’s Adviser Profile for your information.